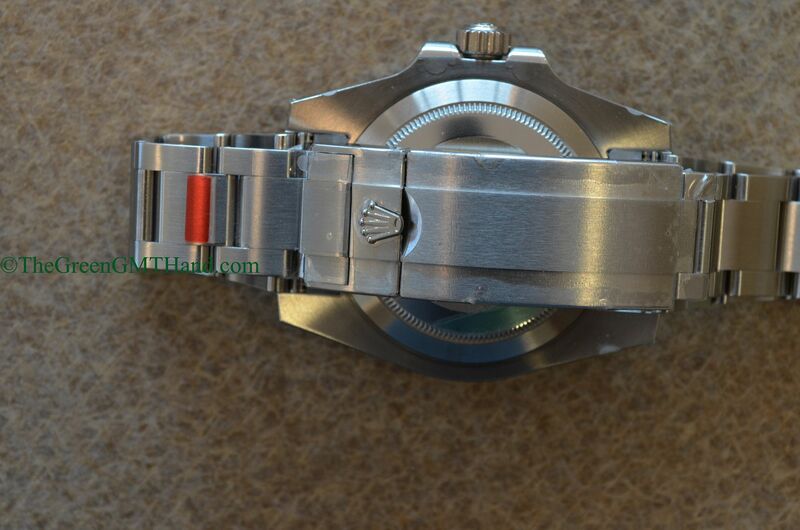 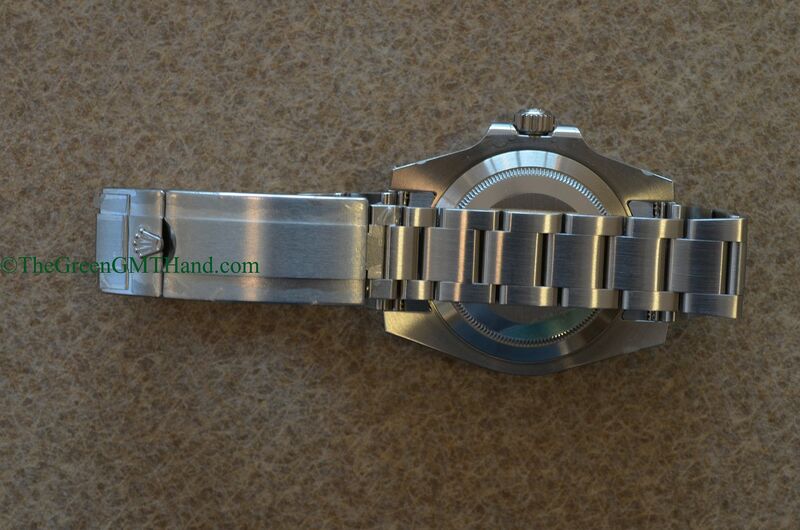 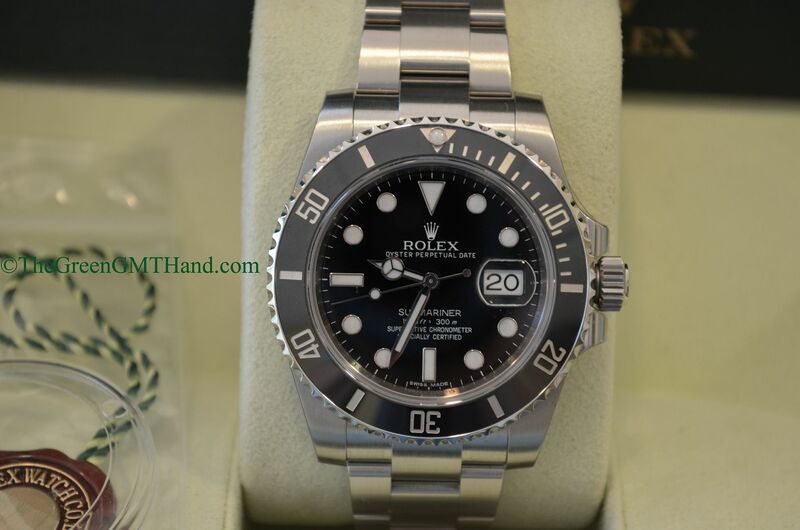 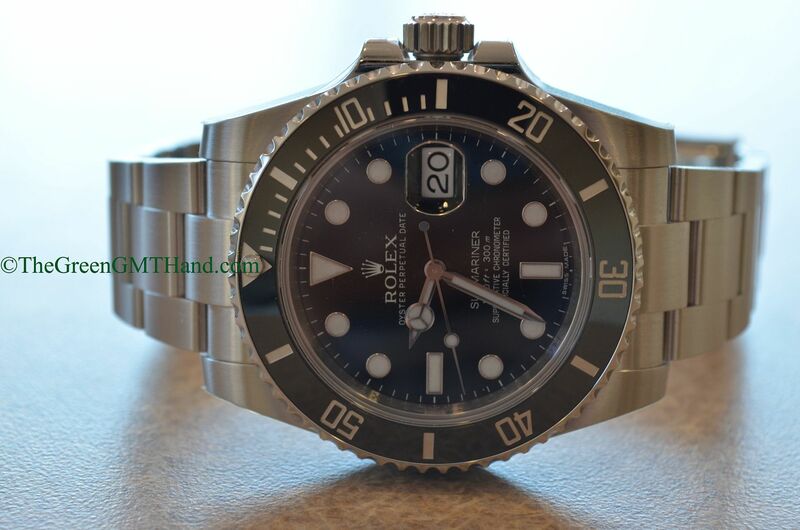 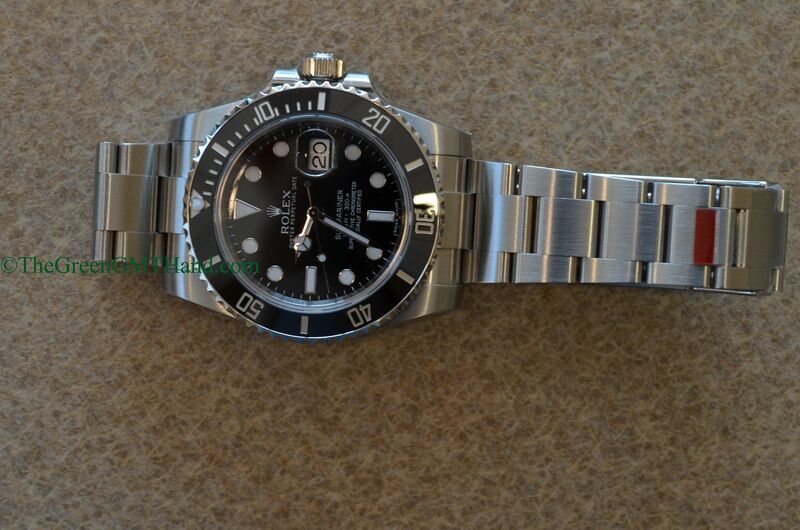 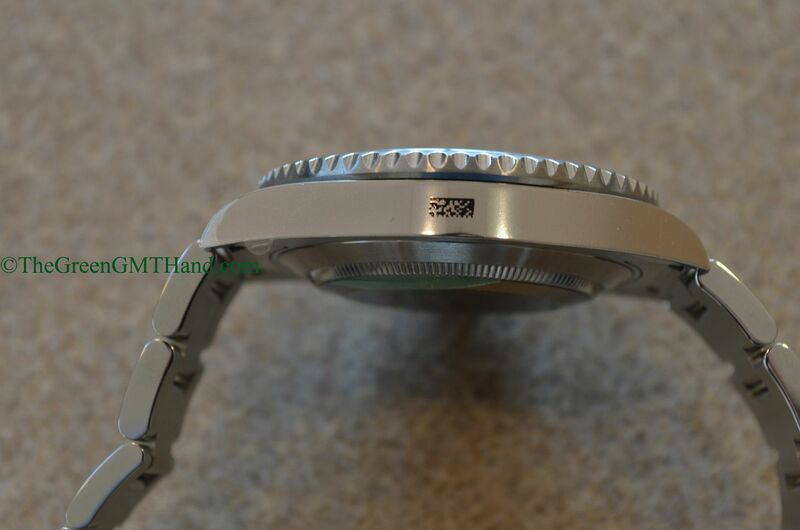 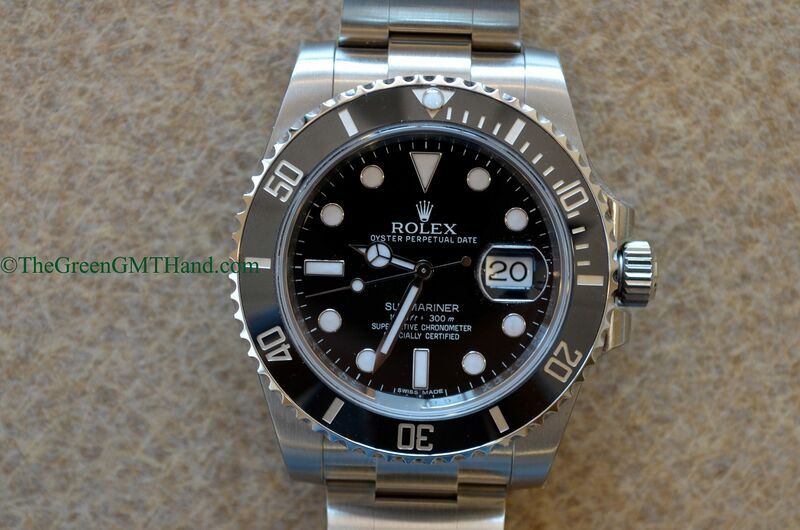 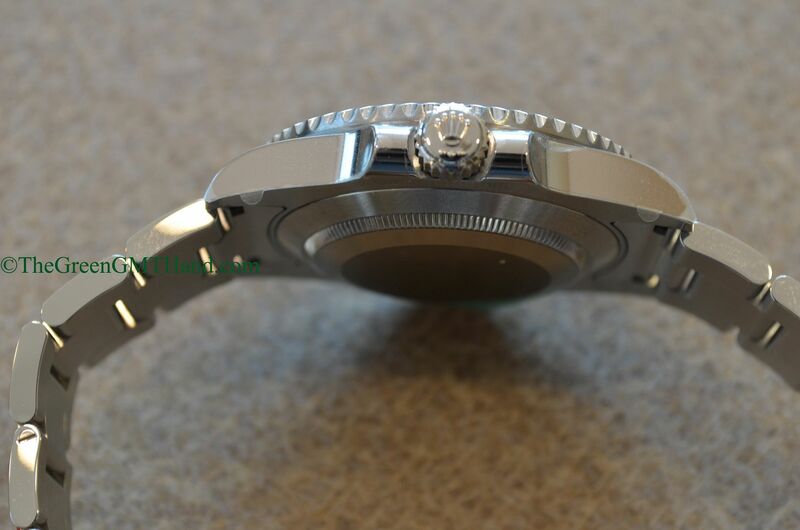 Another brand new Rolex 116610 ceramic Submariner purchased from an USA authorized dealer. 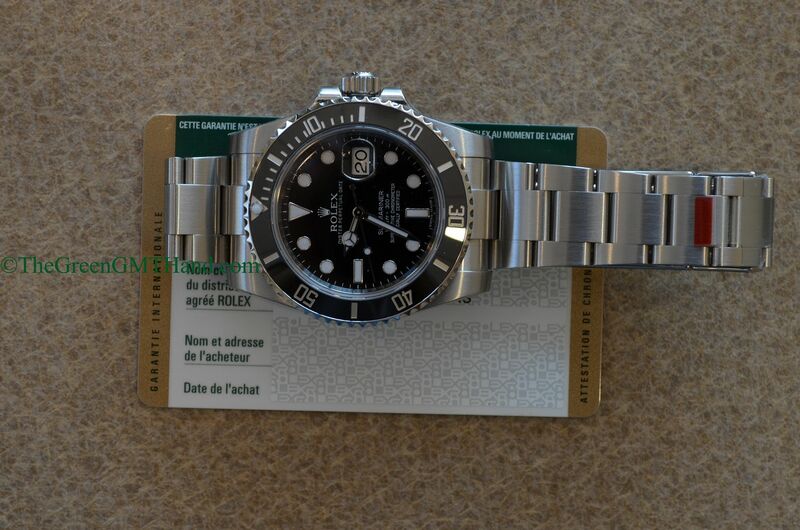 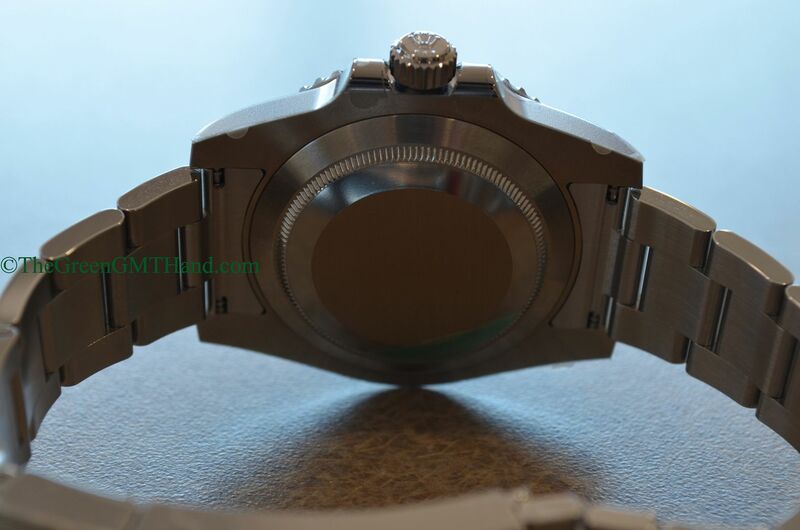 This G serial 2012 issue was delivered to our client with all original boxes, warranty card, manuals, and the bezel protector as well. 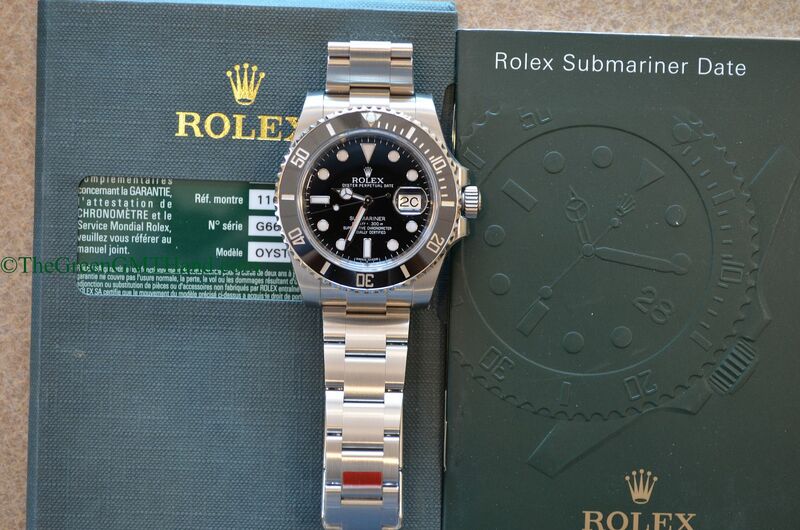 It was delivered sealed in original factory protective stickers to our buyer. 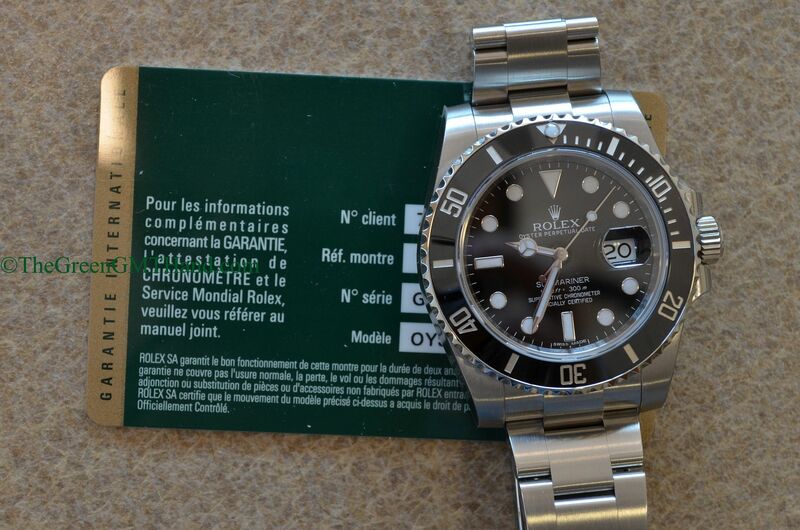 Rolex 116610 Submariner, arguably the best Swiss automatic diver that money can buy today, works with a suit or jeans. 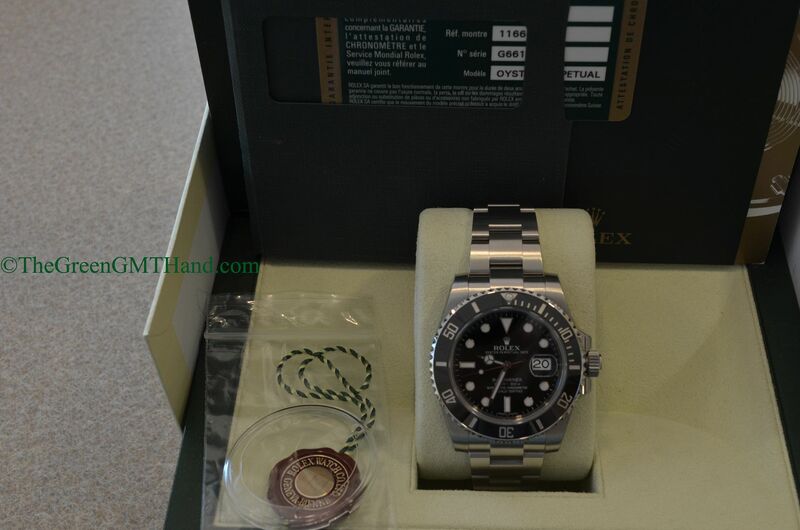 SOLD and delivered as an unworn sealed complete set.